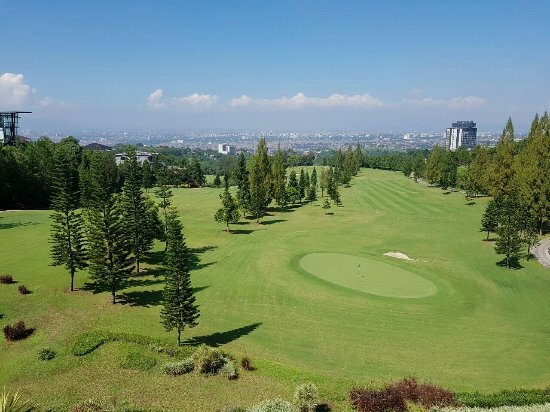 Mountain View Golf Club designed by Peter Thomson and Ross Perrett located in a prestigious residential complex just 30 minutes from the Bandung airport or 20 minutes from the city center. 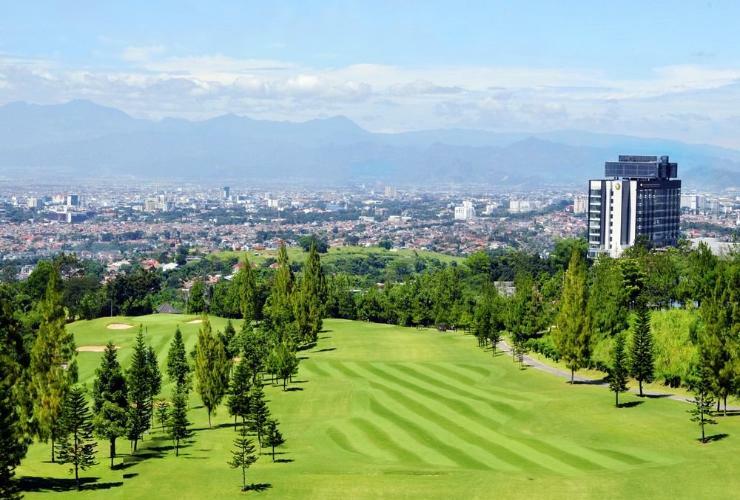 Mountain View plays to a par 72, 5,583 meters off the back tee markers. 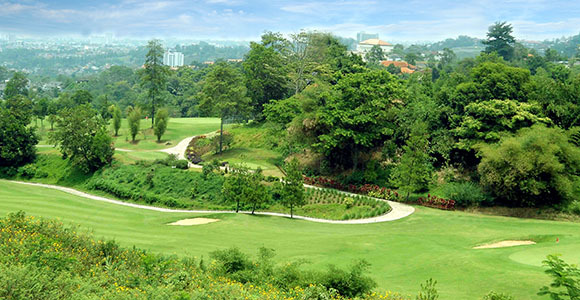 The Bandung golf course features several tees on each hole to offer golfers of all abilities a reasonable challenge and shot at par. Peter Thomson designs are a definite risk-reward type. 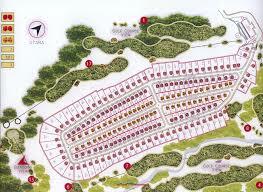 The unusual course layout is made up of five par threes, five par fives, and eight par fours. Most of the par fours play as distinctive doglegs. Do not be misled by the shortish length. 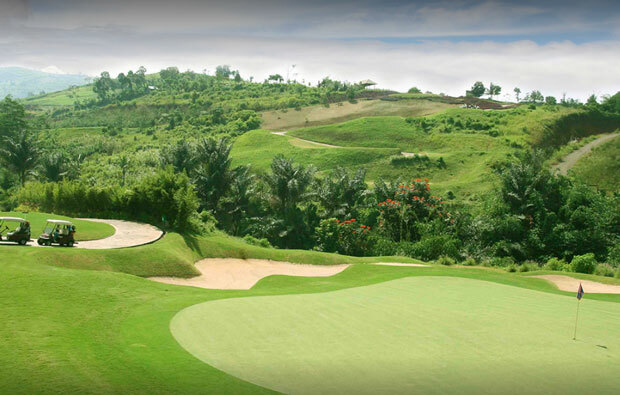 Each hole requires careful planning and accuracy that will make use of every club in the bag. Success is achieved by accuracy over distance. 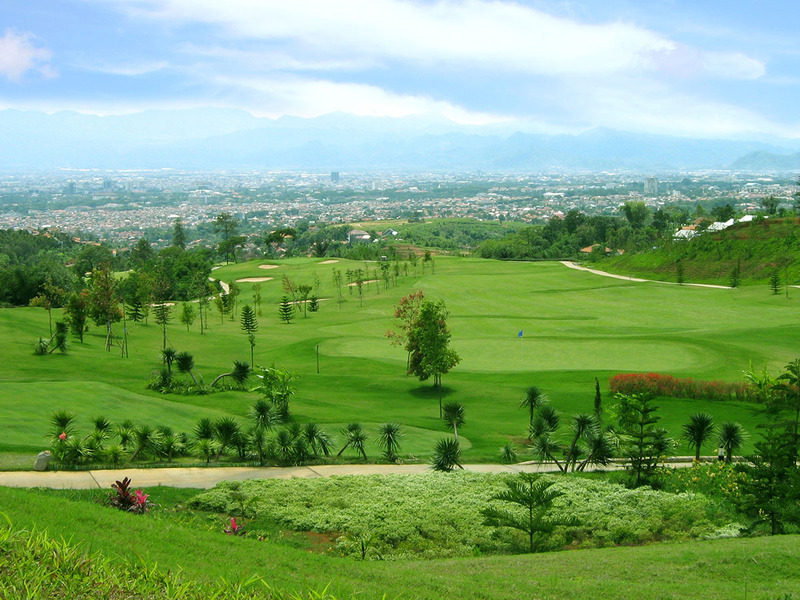 With the landscape being very undulating and the course at altitude, it allows for long tee shots into fairways. 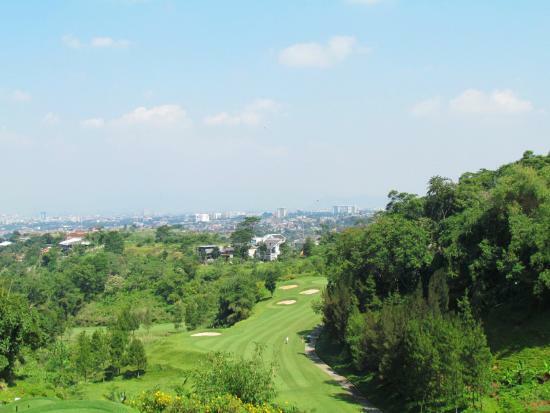 The clubhouse and other facilities are on the aging side. 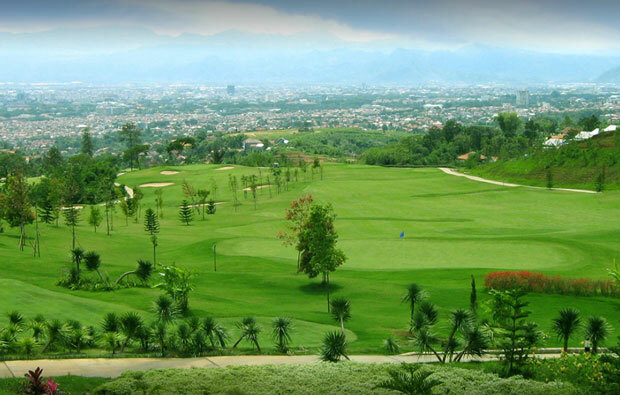 However, breathtaking views of the golf course and the nearby mountain range are worth the ticket to admission and makeup for the age. 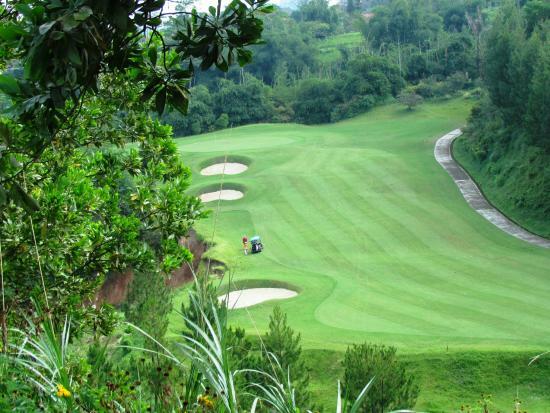 Mountain View Golf Club is a gem and comes highly recommended. 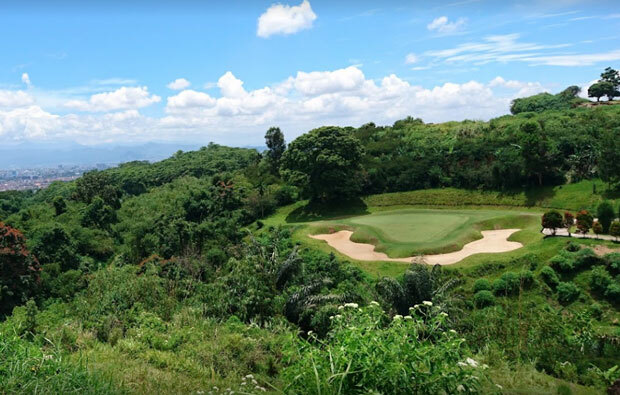 Have you played golf at the Mountain View Golf Club and took some nice photos that you would like to share with other golfers? Send them to us and we may upload them here. Thank you in advance!